Our Custom luggage trailer combined with our 18 seater is proving very popular for airport transfers and groups of golfers. It brings an end to hiring a larger coach to gain the extra luggage space. M.T.V Minibus Hire provides its clients with the experience of a top of the range DVD & Karaoke system on board. 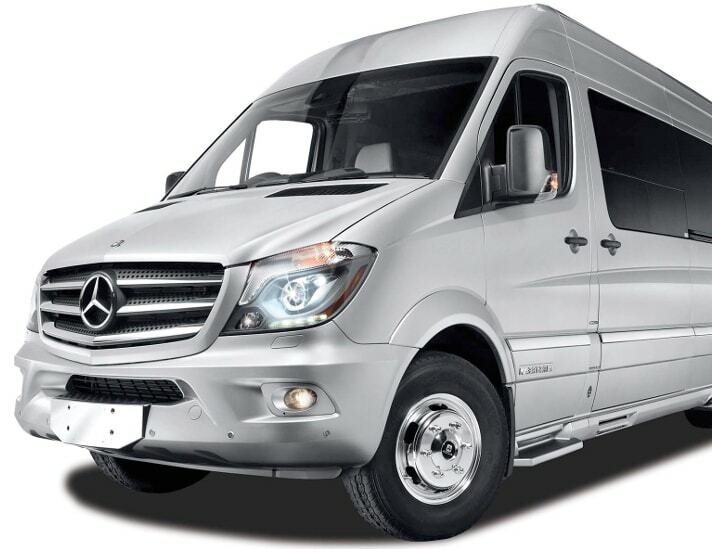 This gives our clients the option of having a great time travelling to and from their required destination.